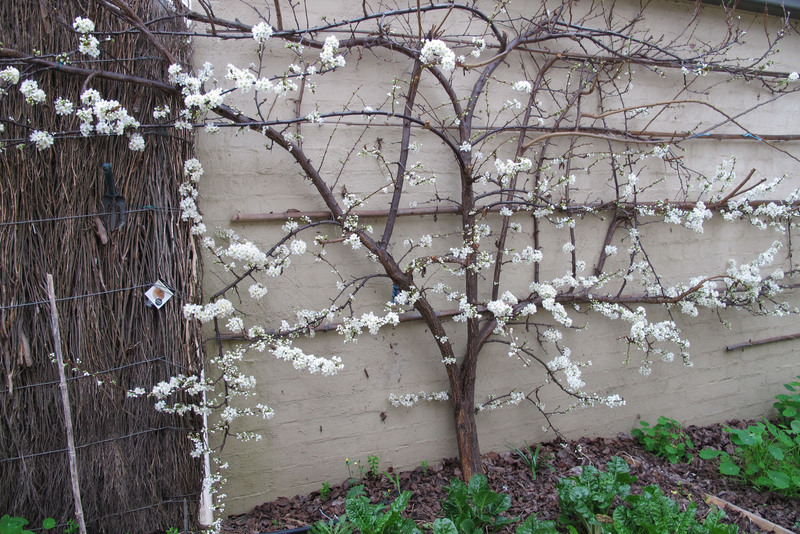 ….. but maybe it is still too cold for the bees in this changeable Melbourne weather? Posted on 17.08.11	This entry was posted in Uncategorized. Bookmark the permalink.